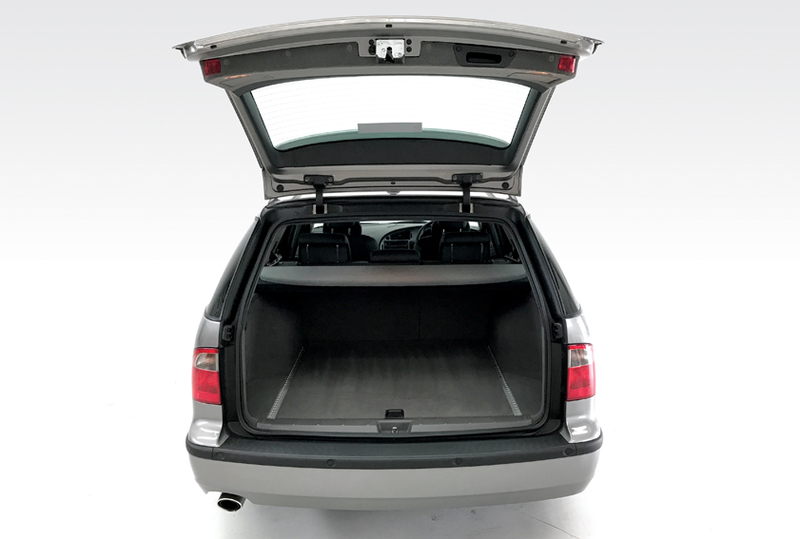 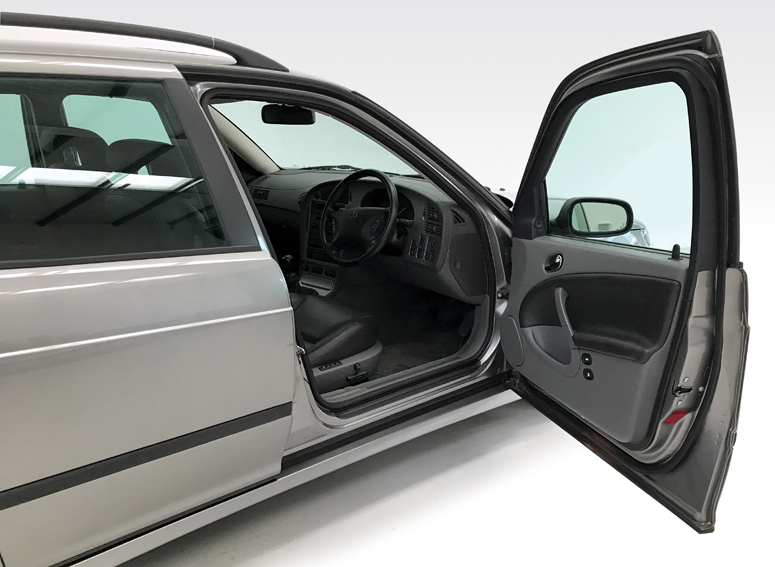 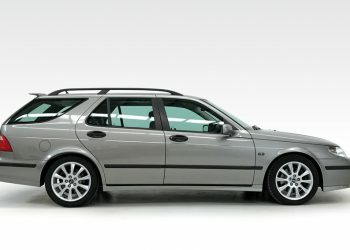 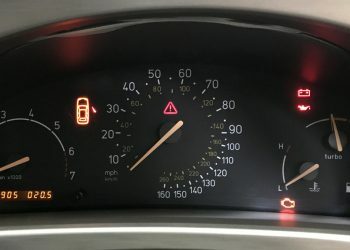 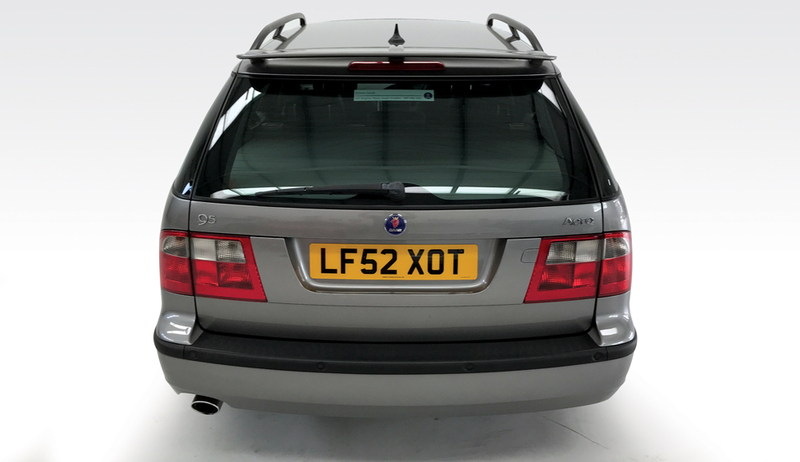 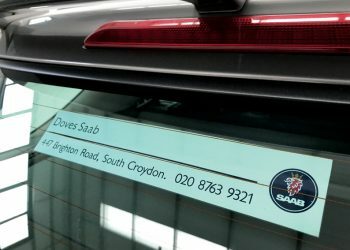 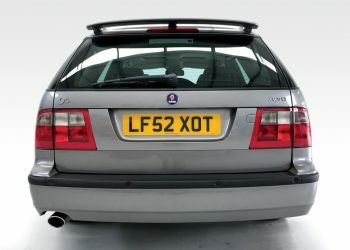 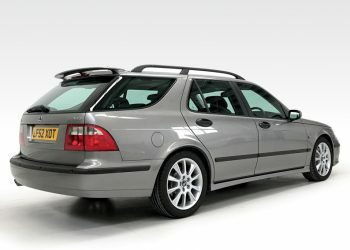 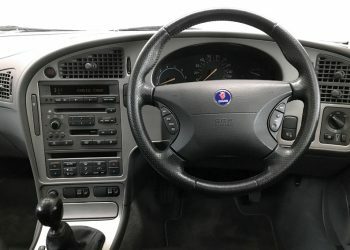 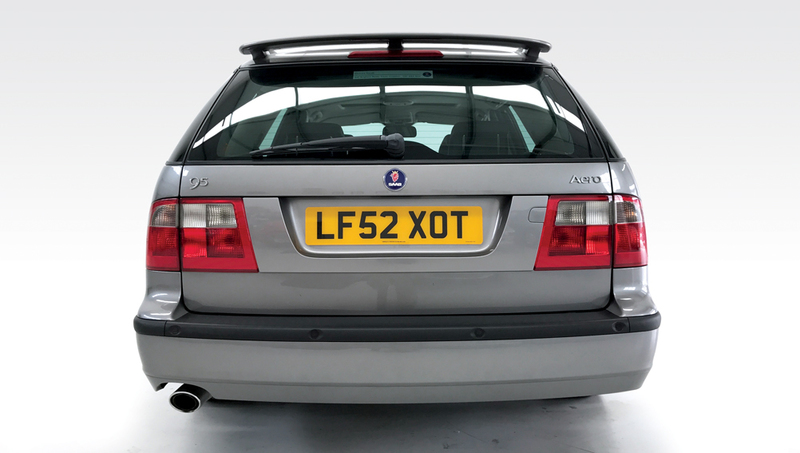 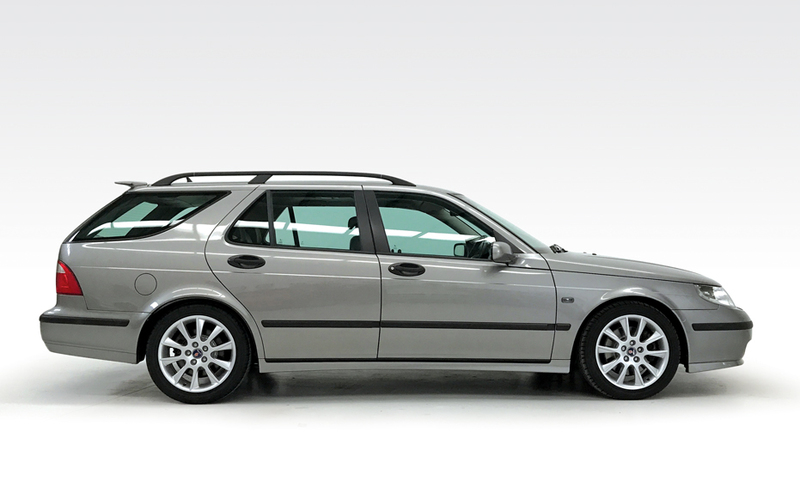 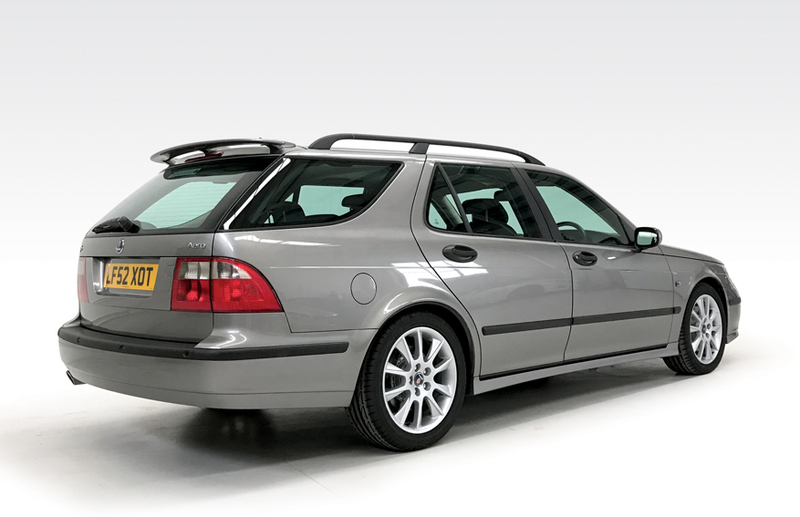 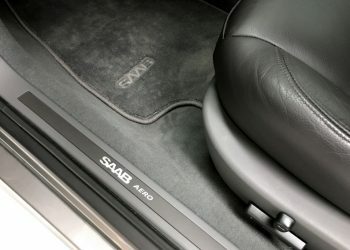 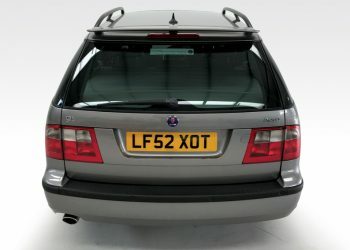 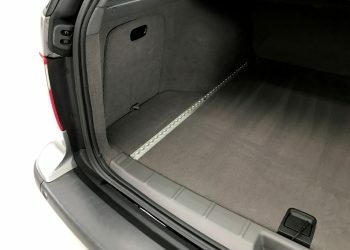 A one-owner 19,000 mile manual, petrol Saab estate. 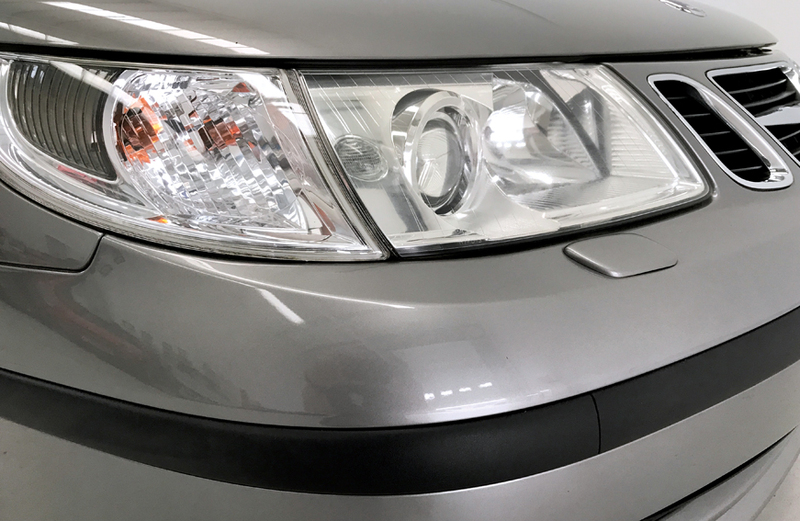 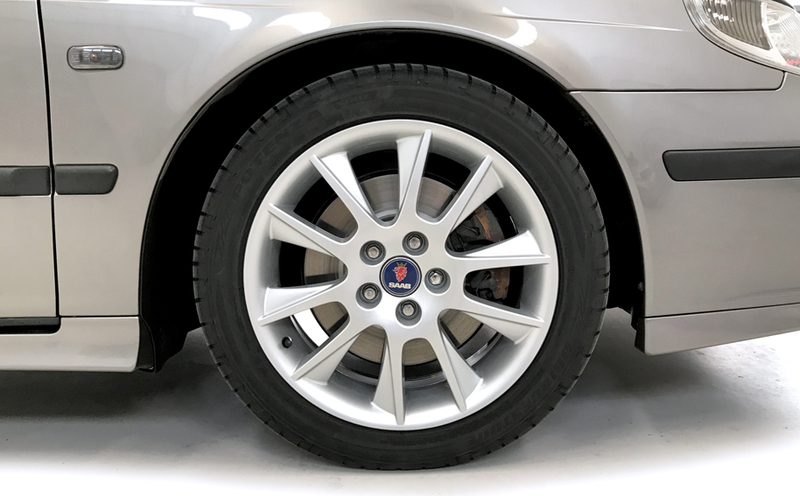 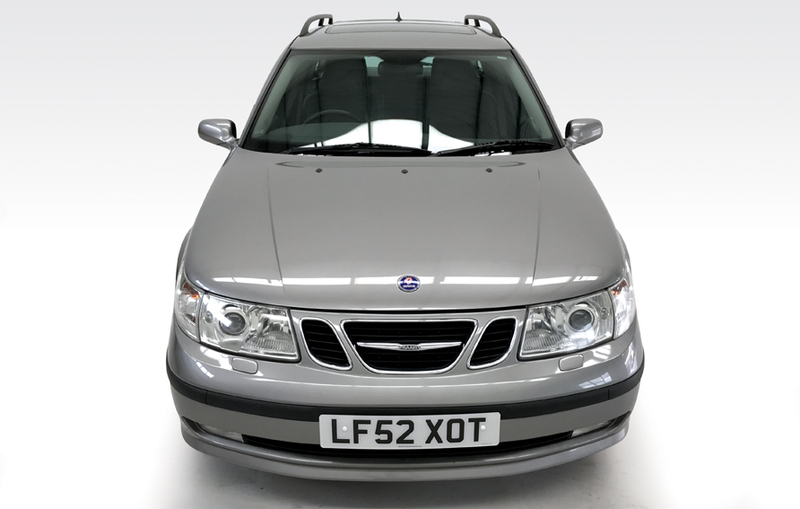 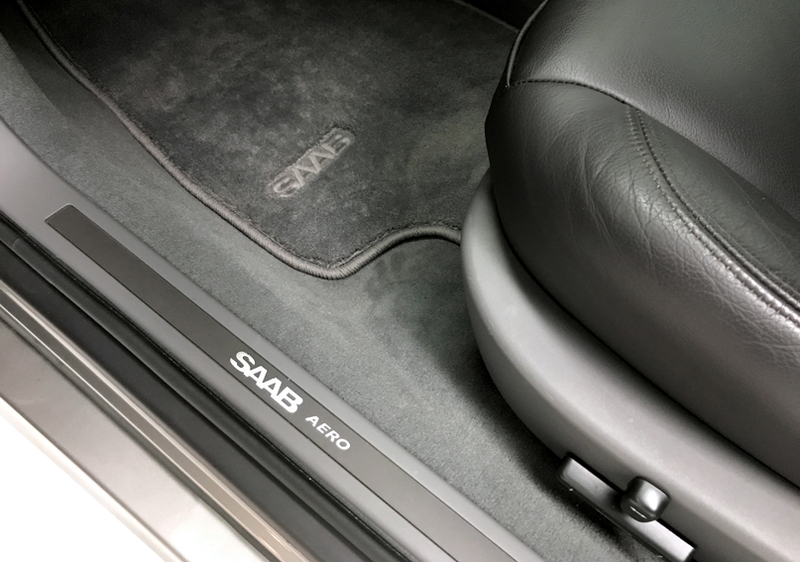 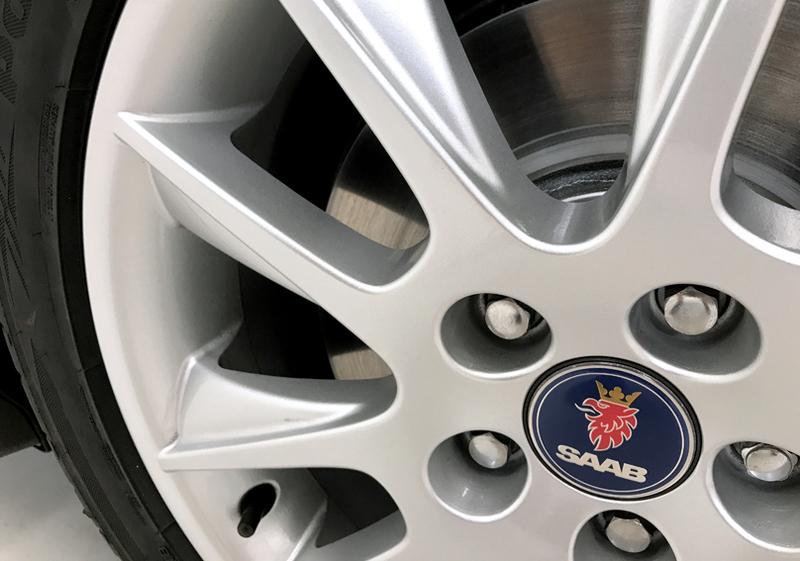 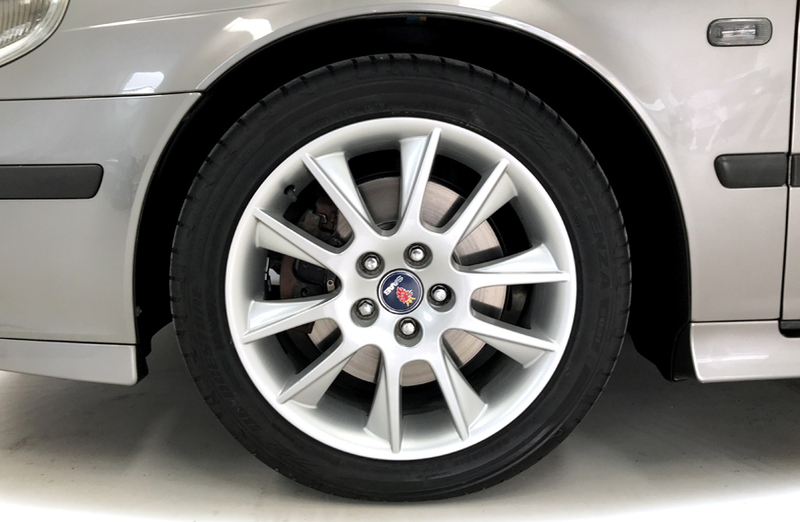 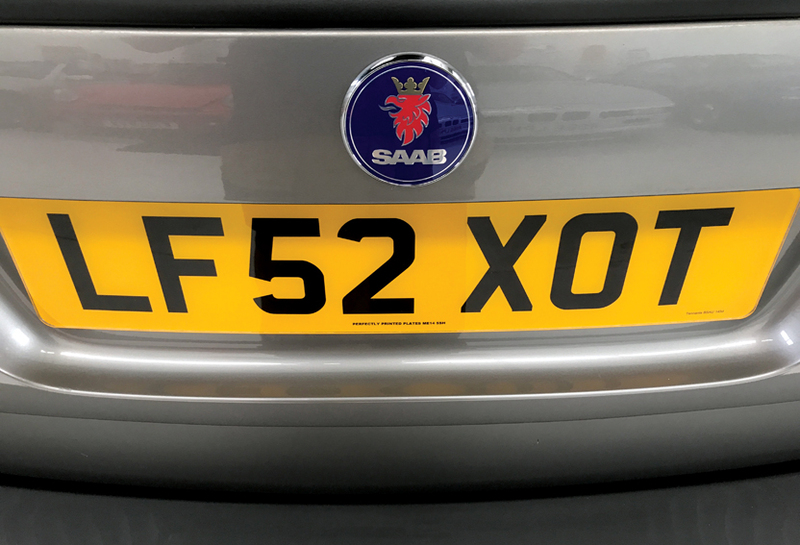 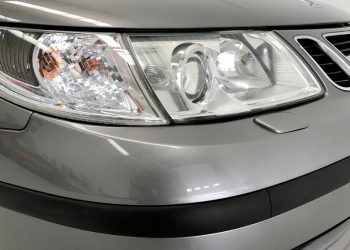 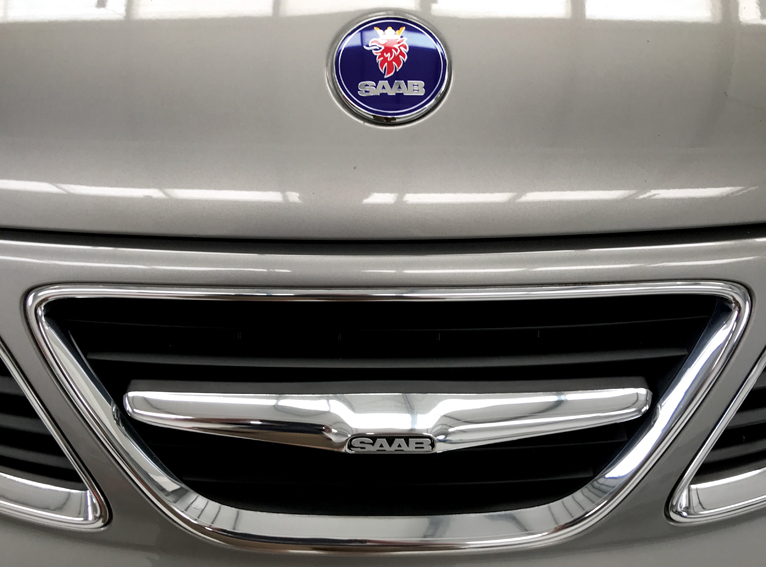 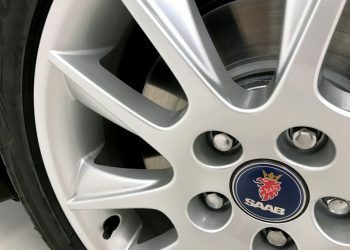 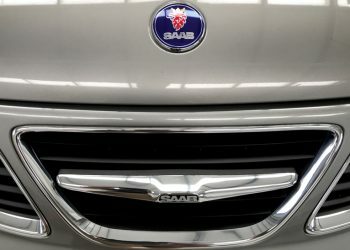 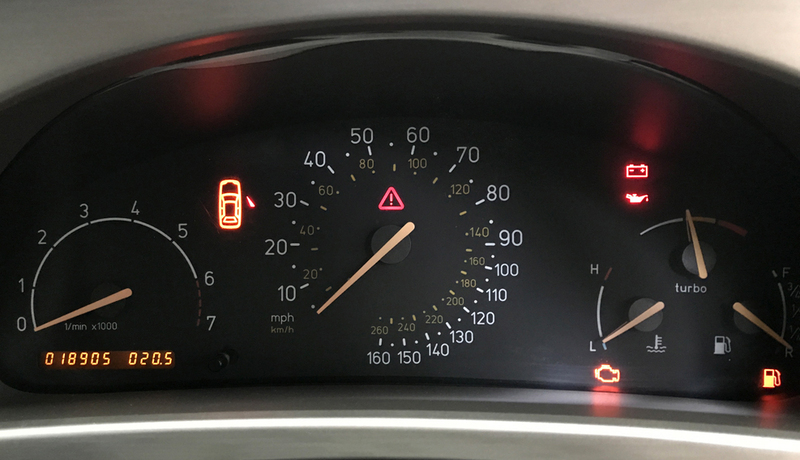 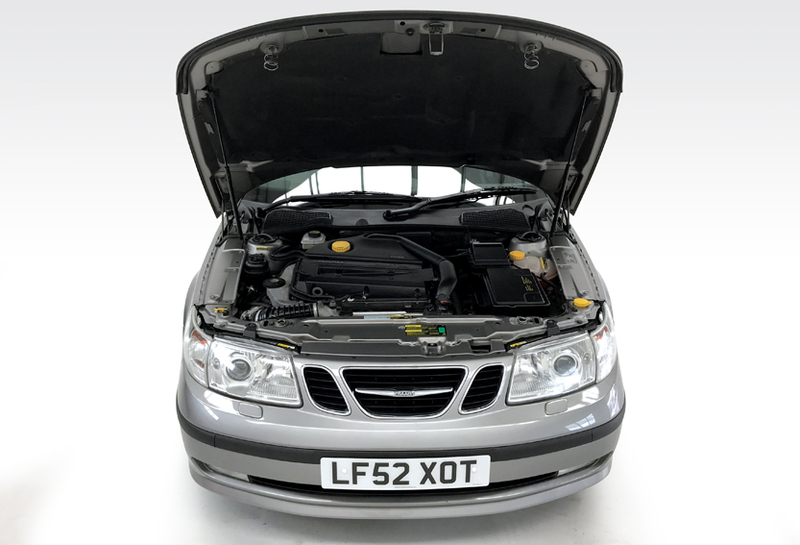 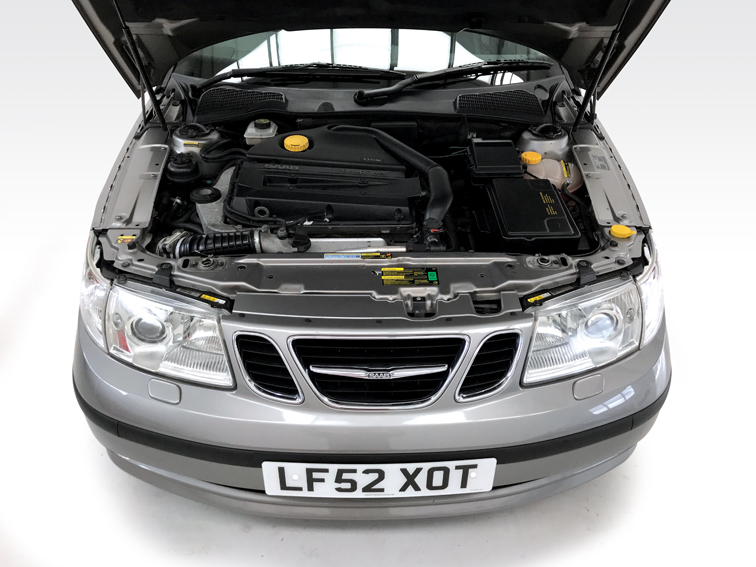 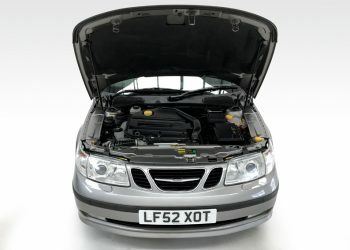 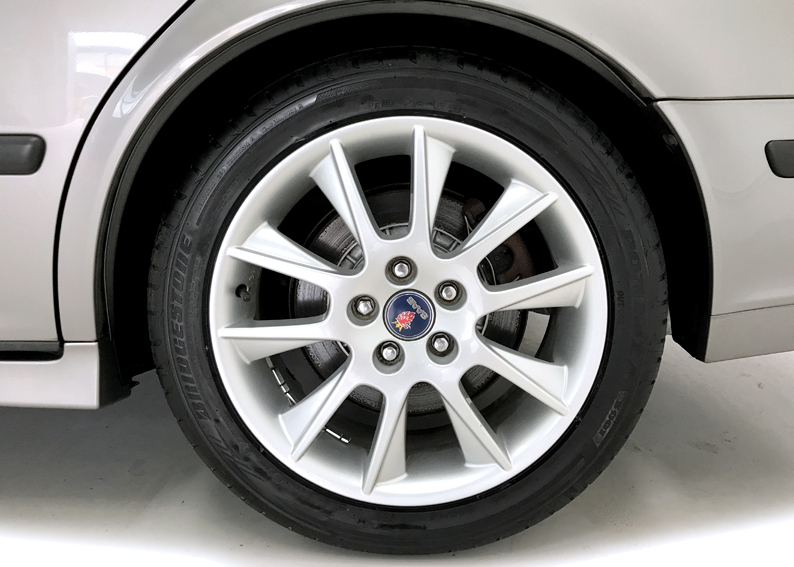 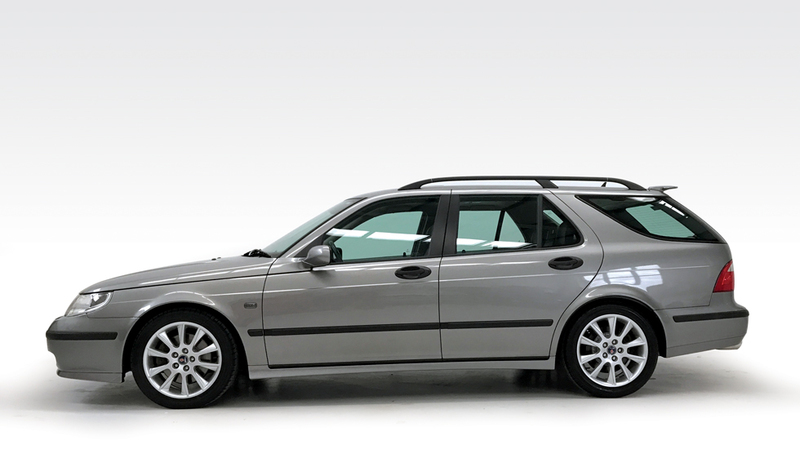 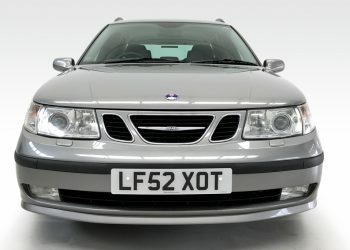 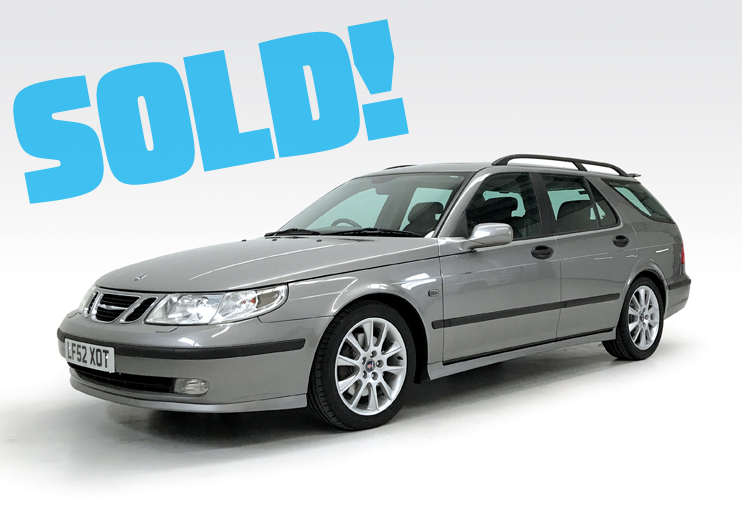 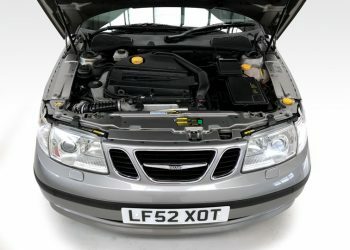 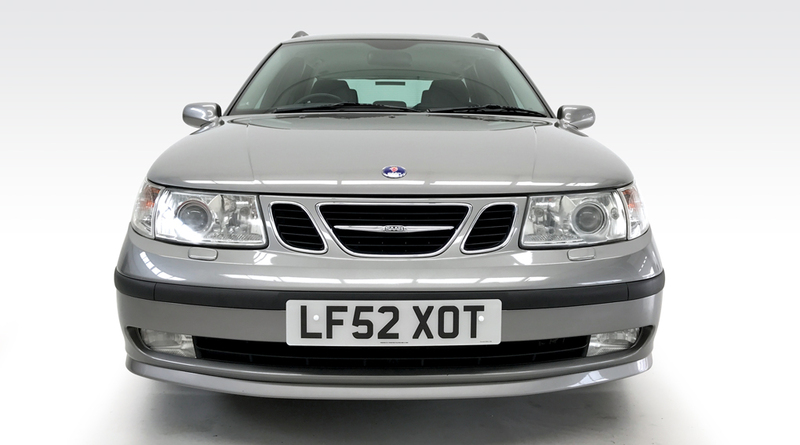 Registered in September 2002, our low mileage Saab has a collection of 8 MOT certificates to warrant the mileage. 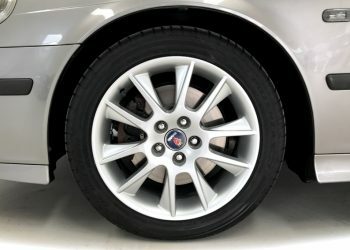 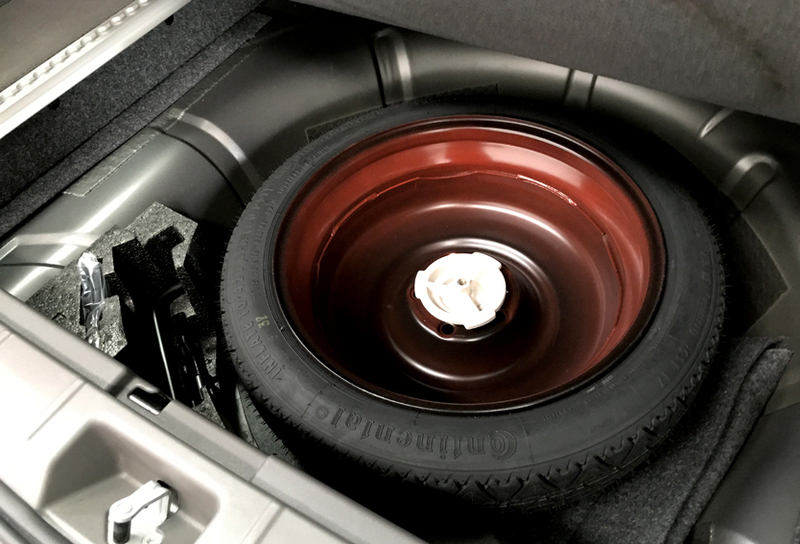 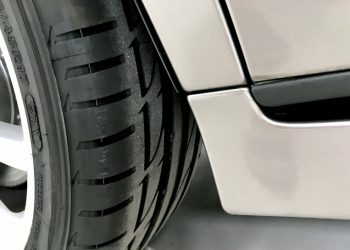 We have just performed a major service including oil and filter, brake fluid, spark plugs, air filter, front discs and pads, wipers and four new Bridgestone tyres and the owner has changed the oil every year. 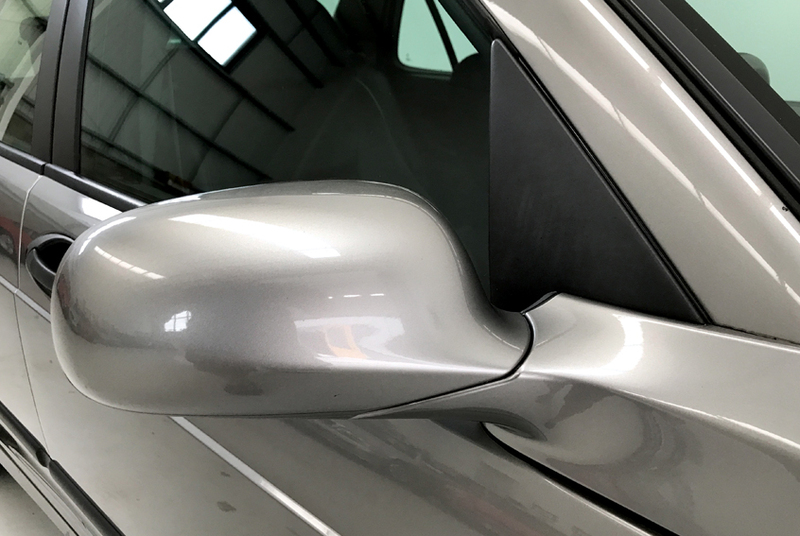 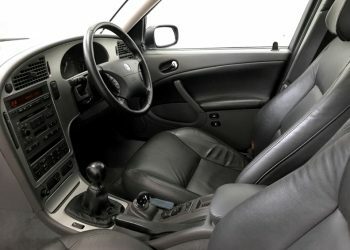 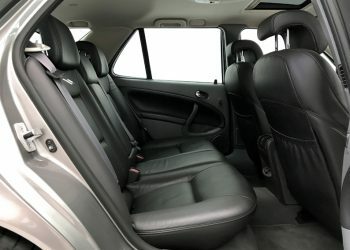 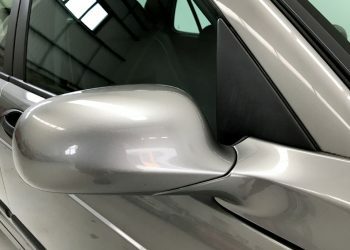 The car drives and looks like new. 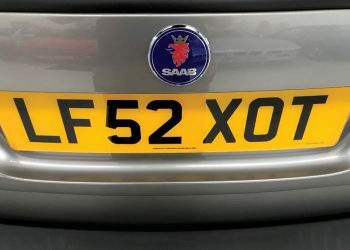 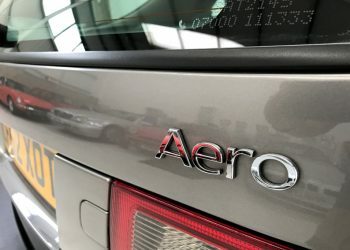 The current MOT is valid until 18th July 2019 with no advisories. 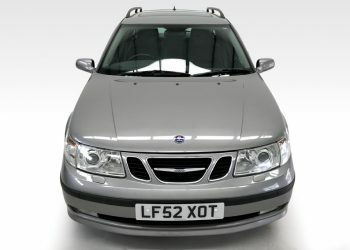 Spec includes: Steel grey metallic paint, manual transmission, air conditioning, CD player, ISOFIX system, 4x electric windows, electric fold-in mirrors, tilt and slide electric sunroof, heated seats, leather sports seats and door inserts, cup holder, sports leather multi-function steering wheel, electric front seats with memory, Saab floor mats, fog lights, central locking, rear spoiler, rear parking assistance, cooled glovebox, cruise control, metal finish facia, 17 inch 10 spoke light alloy wheels, Sport Traction Control system, Electronic Stability Control, sports chassis, performance brakes, leather gear lever and hand brake gaiter and alarm. 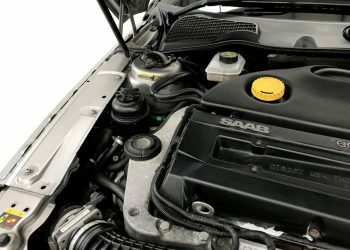 The engine is smooth, oil is golden. 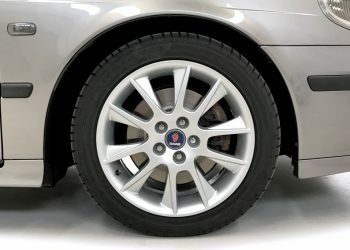 Tyres are all brand new Bridgestones with zero miles. 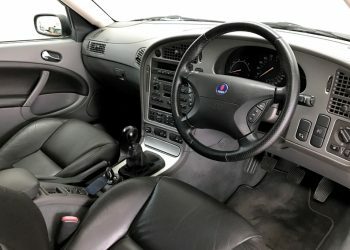 The gearbox shifts smoothly with no knocks. 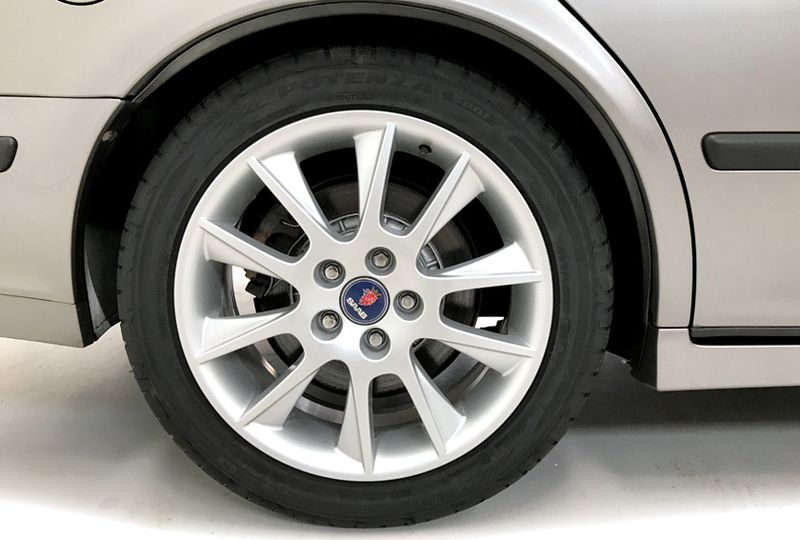 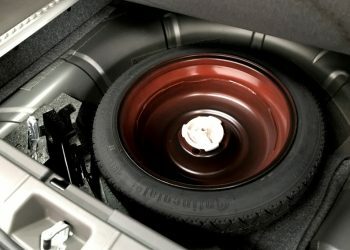 The brakes pull the car up strong and straight, front discs and pads are new. 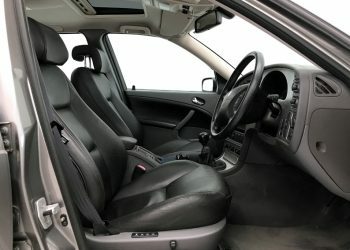 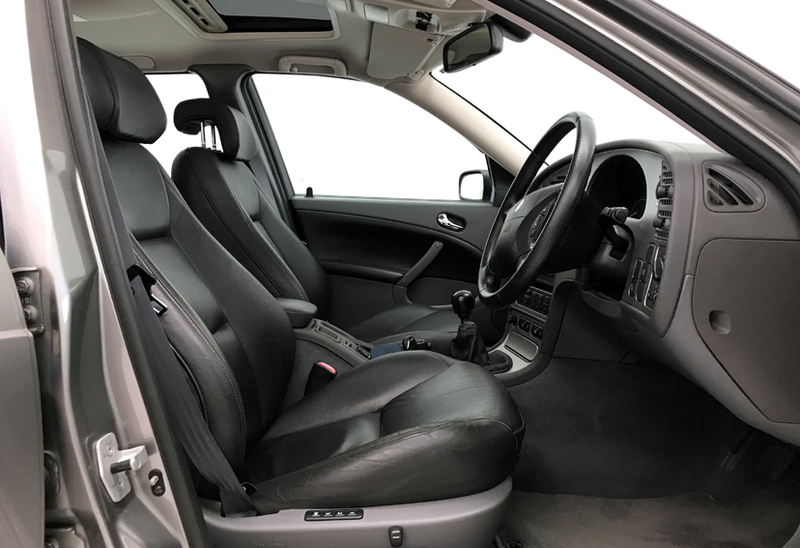 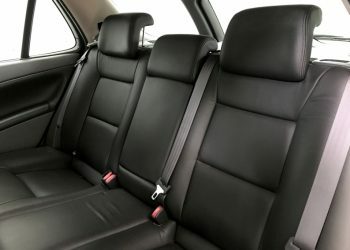 In amazing condition throughout, the alloys are unmarked, the interior is excellent with no rips, tears or marks on the seats. 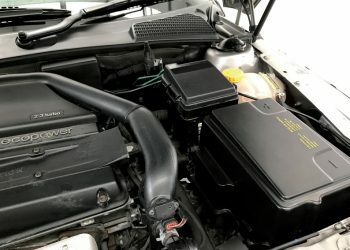 There is no rust anywhere on the car. 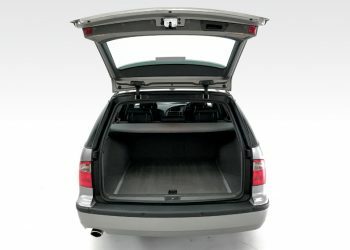 We have all the book packs. It is HPi clear and we have the certificate in hand and we have two keys. Road tax is £315 per year. 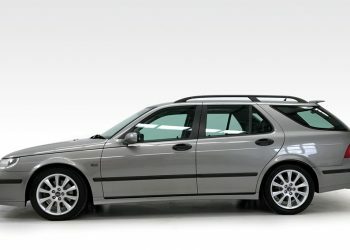 Car looks as good as it does in the pictures.